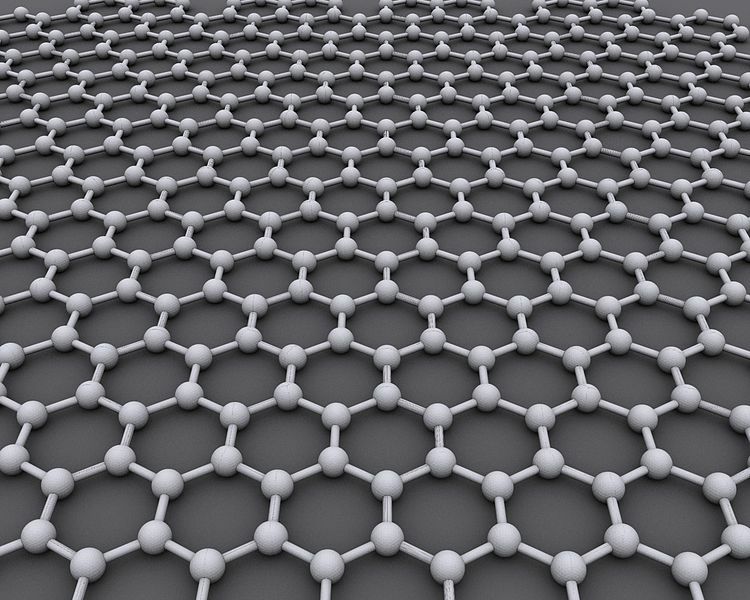 In a big breakthrough, researchers from the University of Arkansas discovered an unusual property of graphene with several world-changing potential applications. They found that graphene vibrations could be used as a source of clean and potentially unlimited energy. 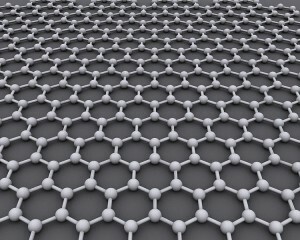 Graphene is a single slice of graphite, consisting of a lattice of carbon atoms that is just one atom thick. It has incredible strength and is also a good conductor of heat and electricity. However, in this research, scientists are interested in tapping energy from the random fluctuations of the carbon atoms in graphene. Using this surprising new resource, scientists could potentially generate an alternating current strong enough to indefinitely power a wristwatch. For tapping the energy generated by these movements, scientists developed a device known as the Vibration Energy Harvester. Researchers were able to generate about 10 microwatts of power from a single 10-micron square of graphene. Although the amount of power generated is very tiny, more than 20,000 of these squares can be fitted on the head of a pin. Graphene vibrations from that amount of material could feasibly power small electronic devices, such as a wristwatch, pacemakers, and hearing aids indefinitely.